Category: You Can Series, Books, Yoga and Meditation Tags: affirmations, exercises, meditation, mindfulness, self-fulfilment, self-help, visualizations. As rates of depression and anxiety continue to rise in the modern world, one proposed remedy garnering growing attention is meditation, and mindfulness meditation in particular. This practical and accessible guide shows you how this practice can relieve stress and anxiety, encourage deep mental and physical relaxation, enhance creativity, and release our true spiritual and emotional selves. 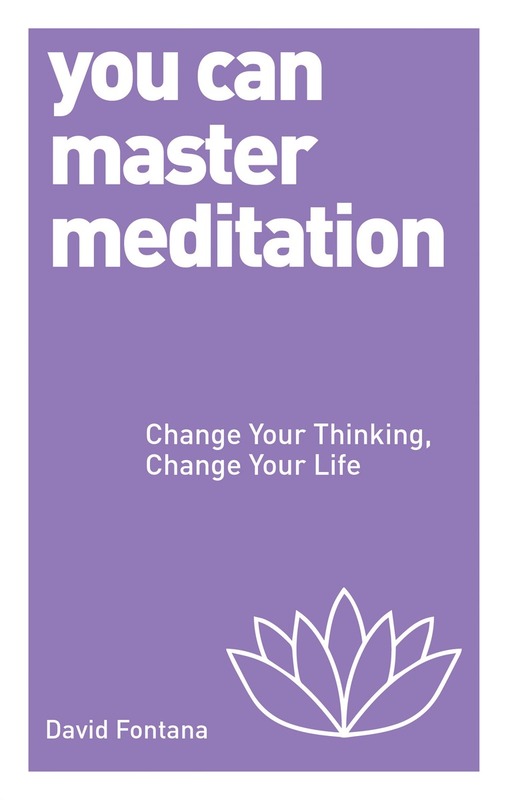 Meditation master, the late Professor David Fontana, presents more than 20 practical meditations in the form of affirmations, exercises and visualizations, expertly leading the reader step by step to greater mental and physical well-being. Drawing upon the world’s great meditative traditions – especially Zen and Tibetan Buddhism – Fontana presents an eclectic and practical programme toward self-fulfilment. Brimming with innovative exercises and written with refreshing clarity, this simple yet concise introduction to meditation is the key to a calmer, happier, healthier you.